Family Matters: Strong Communities. Strong Culture. 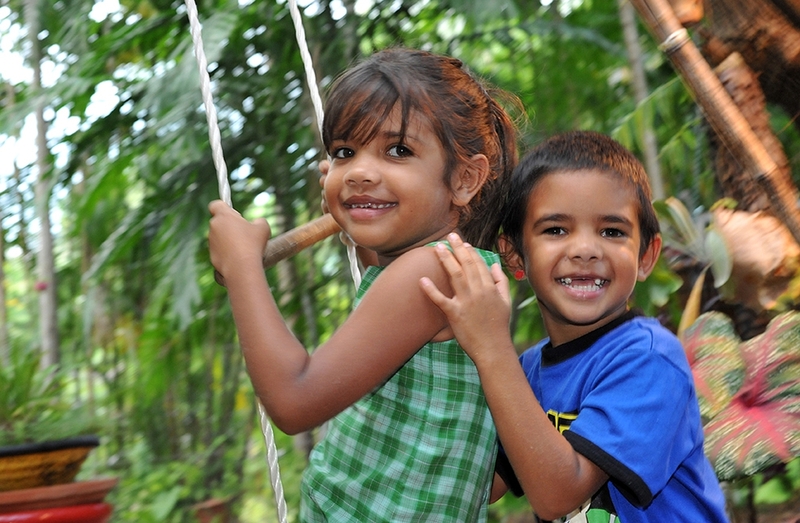 Stronger Children is Australia’s national campaign to ensure Aboriginal and Torres Strait Islander children and young people grow up safe and cared for in family, community and culture.